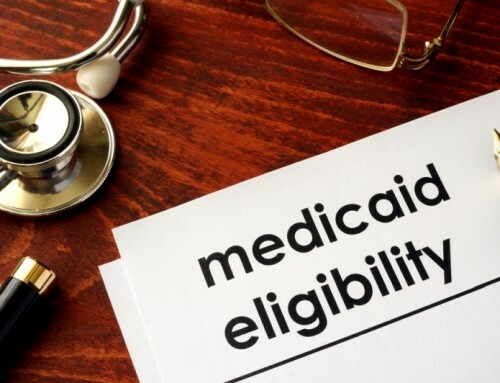 Medicaid is a government program that is funded by both the state and federal government that provides health care services to low-income individuals. 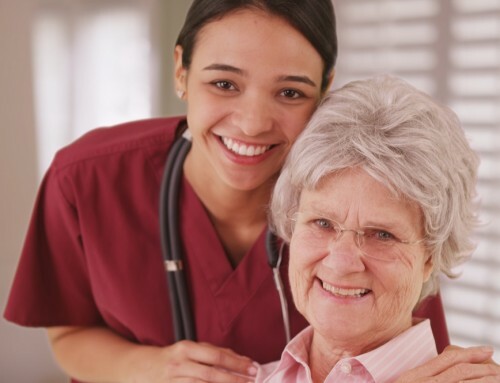 This article is an overview of the benefits and eligibility requirements of three Medicaid support programs offered in New Jersey in order to give a better understanding of the services available and the required qualifications. 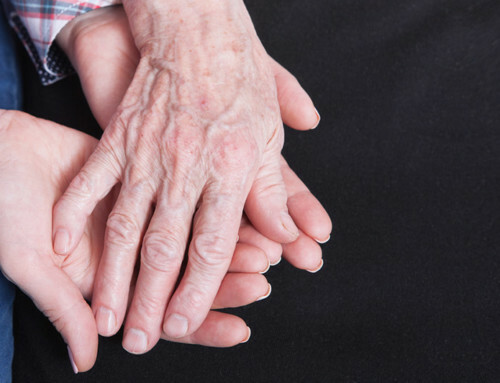 Supplemental Security Income (SSI) is a federal income supplement program that is designed to provide services to low-income individuals who are elderly, blind, or disabled. SSI consists of monthly cash payments intended to cover the participant’s basic needs, such as food and shelter. 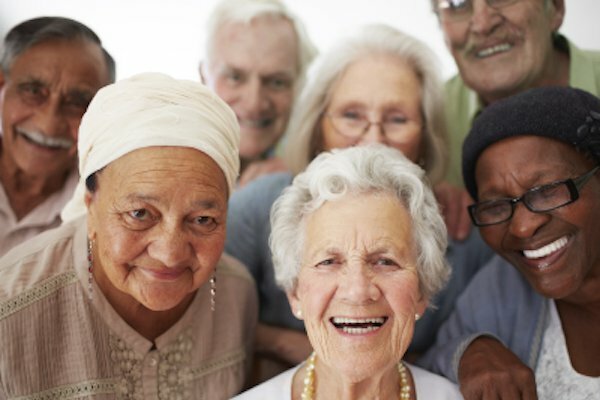 In order to qualify for SSI, you must be at least 65 years old, blind, or disabled. An individual is considered “disabled” if they have a medically determinable physical or mental impairment that makes them unable to perform substantial gainful activity and can be expected to result in death or is expected to last for a continuous period of at least one year. Additionally, the applicant must be a U.S. citizen or in a certain category of aliens. The applicant must be a resident of one of the 50 states, the District of Columbia, or the Northern Mariana Islands and cannot be absent from the country for 30 or more consecutive days. SSI applicants must also have “limited income and resources.” This means that the applicant must have a monthly income of less than $764.25 and their resources must be less than $2000 for an individual and $3000 for a couple. 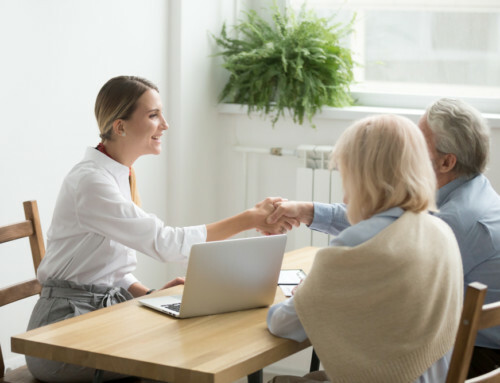 The following are considered “resources”: cash, bank accounts, stocks, bonds, land, vehicles, personal property, life insurance, or anything that could be converted to cash. Applicants must apply through a local Social Security office. 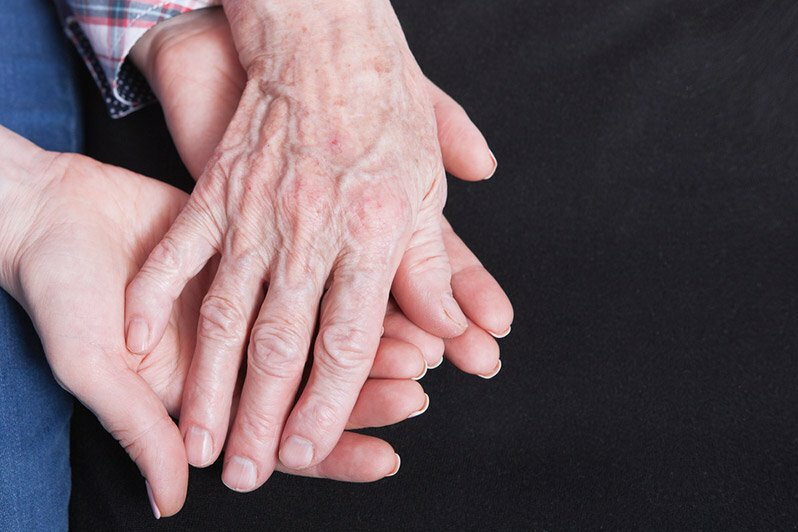 The NJ Care program (NJC) provides Medicaid for individuals who are over the age of 65, blind, or disabled who cannot afford adequate health care, but do not qualify for Medicaid because their income or resources are too high. NJC includes a “spend down” provision that allows participants to reduce their monthly income to account for documented medical expenses in order to meet financial eligibility limits. 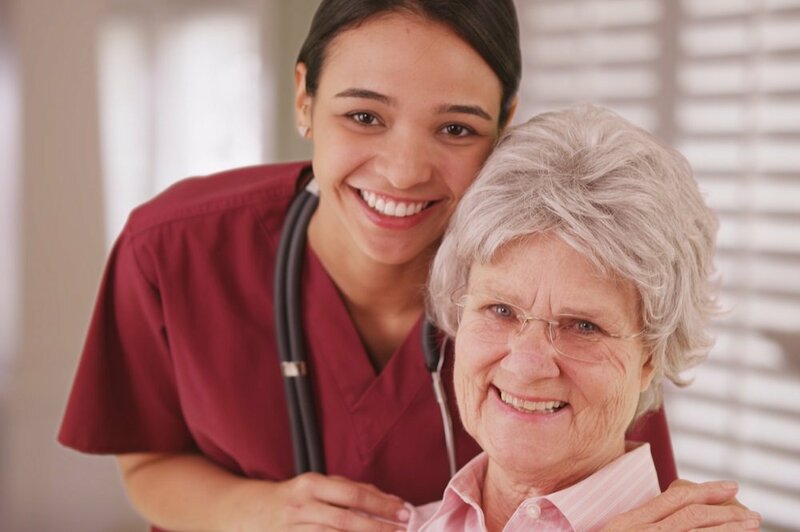 To qualify for the NJC program you must be 65 or older, blind, or disabled (as determined by the Social Security Administration or the Division of Medical Assistance & Health Services) and a resident of New Jersey. You must also be a U.S. citizen or qualified alien. NJC has a monthly income limit of $990 and a resource limit of $4000. Prospective applicants can apply at their local County Welfare Agency or Board of Social Services. NJ Workability (NJW) provides full Medicaid health coverage to New Jersey citizens with disabilities who are employed. 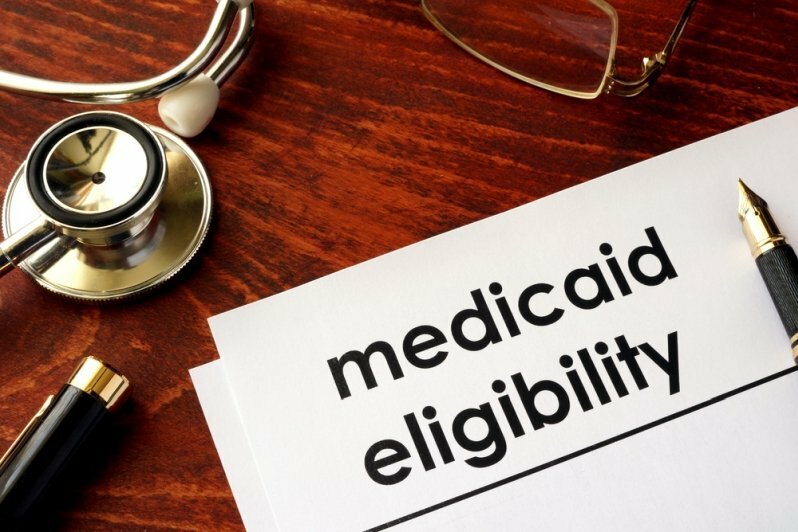 These earnings often make them ineligible for traditional Medicaid, even though participants still may not be able to afford health care services. Applicants who qualify will pay a small premium in order to receive full New Jersey Medicaid coverage. Applicants must be between the ages of 16-65 and must be considered disabled by the Social Security Administration or the Division of Medical Assistance & Health Services. The applicant must be employed full time and will be required to submit proof of employment. NJW has an income limit of $60,180 per year for an individual and $80,892 per year for a couple. There is also a limit of unearned income (i.e. pensions or child support) of $990 per month for an individual or $1335 for a couple. Additionally, individuals have a resource limit of $20,000 and couples have a resource limit of $30,000. 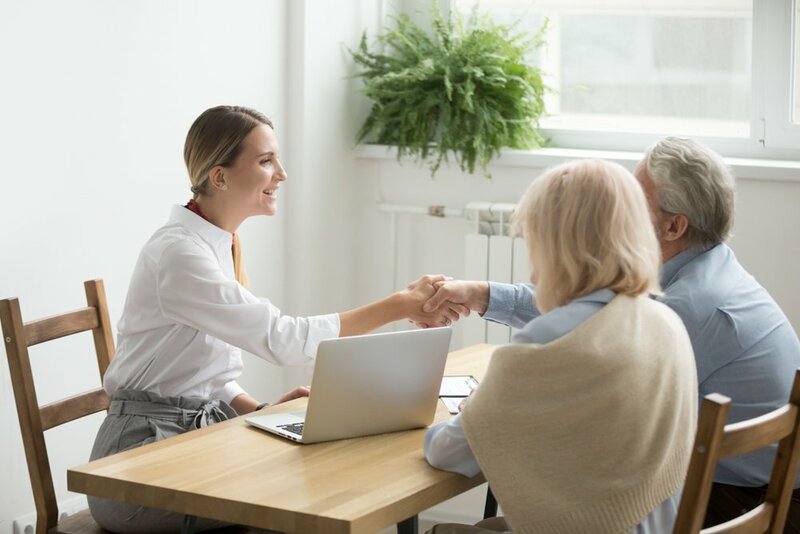 It is important to note that the following benefits are not considered for financial qualification purposes of the NJW program: Social Security Disability Benefits, Railroad Retirement System Benefits, retirement accounts, and the value of owned home or vehicle. Prospective applicants can apply at their local County Welfare Agency or Board of Social Services.